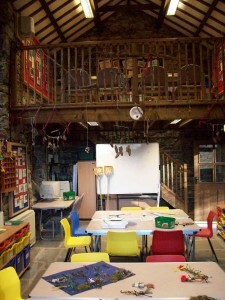 The Kennels, our cosy woodland classroom, is situated just across the road from the main Water Park manor house. 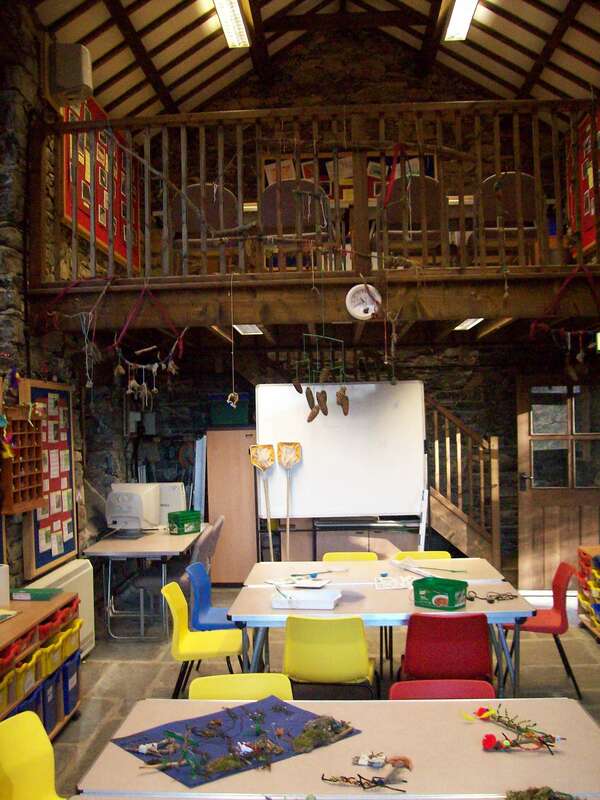 The Kennels building is nestled on the edge of our private broad-leafed woodland which extends to 50 acres up the fell-side. 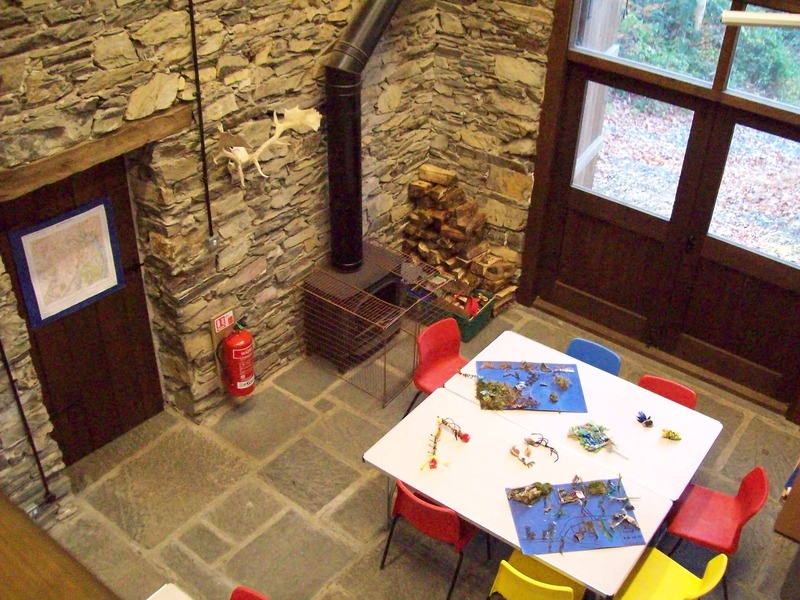 This traditional stone building, formerly the Estate kennels, has been converted into an impressive atmospheric classroom, ideally suited for environmental exploration and woodland adventure sessions. You will find all the documents and forms needed for your visit in our download section. THE KENNELS IS AVAILABLE FOR HIRE TO GROUPS WHO WISH TO RUN AND MANAGE THEIR OWN “WOODLAND BASED” DAY VISITS. THE COST IS £50 + VAT FOR USE BETWEEN THE HOURS OF 0945 TO 1600. WATER PARK STAFF CAN BE HIRED TO ASSIST YOU – RATES VARY DEPENDING UPON THE LEVEL OF ASSISTANCE YOU REQUIRE. 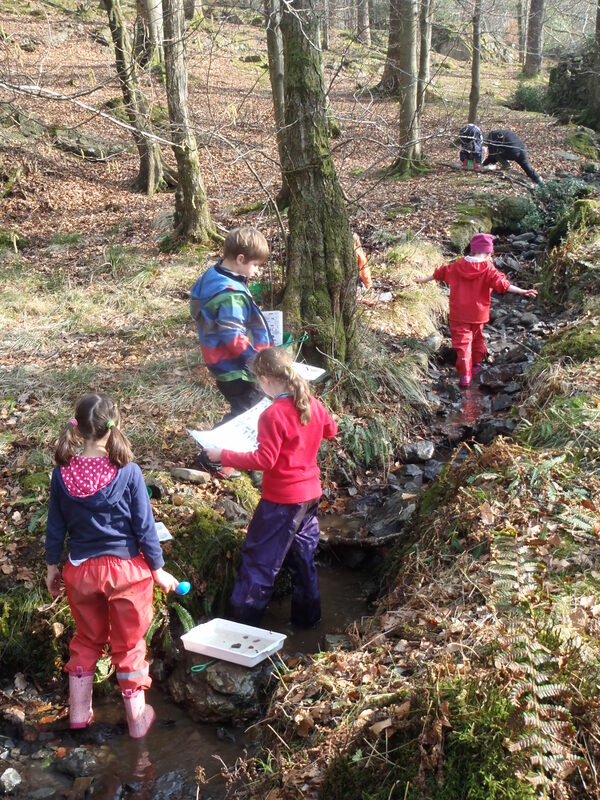 Stream studies and minibeast hunting. Environmental games and woodland studies. 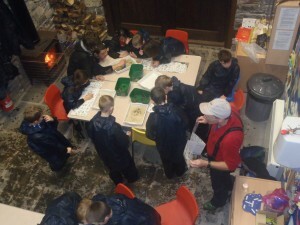 Exploration, den building, woodland adventure. Environmental artwork and creative writing. Classroom with slate floor which can easily accommodate a full class of young people. Access to all areas of woodland, streams, trails, orienteering courses. And…access to our Walled garden and pond area. WE HIGHLY RECOMMEND A VISIT TO THE KENNELS BEFORE YOUR TRIP. We are more than happy to show you around the building and grounds and to give you ideas to help plan your day. If you would like book a day, or to discuss how a day at the Kennels could work, please contact us by email or phone 01229 885456. Please fill in the form below to make a booking or to find out more information on our courses and accommodation. In completing this enquiry form you are providing to Water Park Limited personal information about yourself.